Last summer, World Land Trust (WLT) representatives Mary Tibbett and Jo Finch met with Malaysian project partners and the Forestry and Wildlife Departments in Sabah, Borneo to discuss WLT projects in the area and find out more about Orang-utan conservation and the issues involving the palm oil industry. (From left) Cynthia Ong (LEAP Conservancy), Priya Shetty (journalist), Mary Tibbett (WLT), Sahdin Lias (Director of Red Ape Encounters) Marc Ancrenaz (Kinabatangan Orang-utan Conservation Programme – KOCP), Takrin Hj. Abdullah (Nature Heritage Conservancy), Jo Finch (WLT) and Peter Hughes (journalist) outside the KOCP headquarters. WLT have been working to fund strategic land purchases to conserve wildlife corridors for Orang-utans and other Bornean species in Sabah since 2008. WLT's main project partner in the area, LEAP believes site visits to project areas are extremely important in terms of demonstrating outside support for conservation measures to local communities. Whilst local communities are well aware about the importance and significance of orang-utan conservation, the price of conservation is high due to the incredible land use pressure from crops. 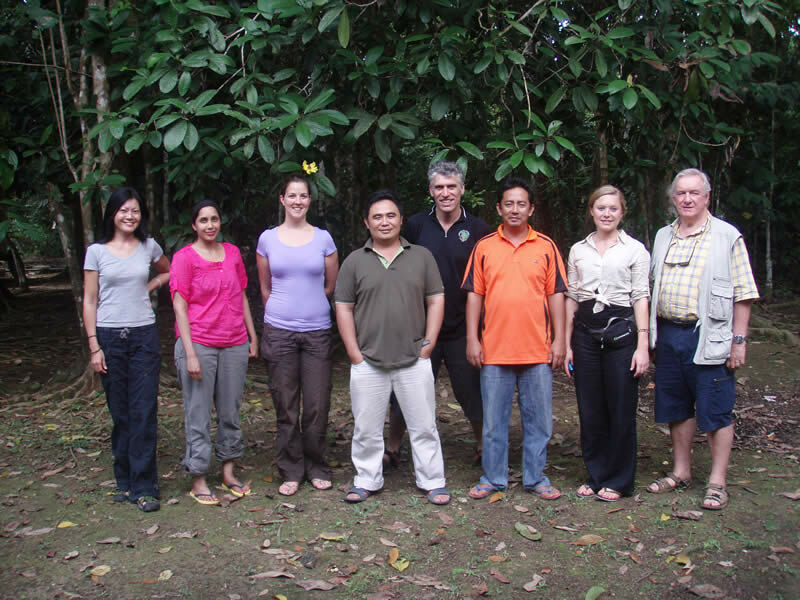 WLT are delighted to be able to collaborate with the local communities by investing in conservation in Sabah and the trip provided a good opportunity for Mary and Jo to meet some of the key players involved with conservation of the orang-utan in Sabah. 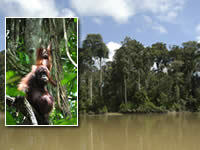 Land in Sabah is in demand from both conservation groups and the palm oil industry. 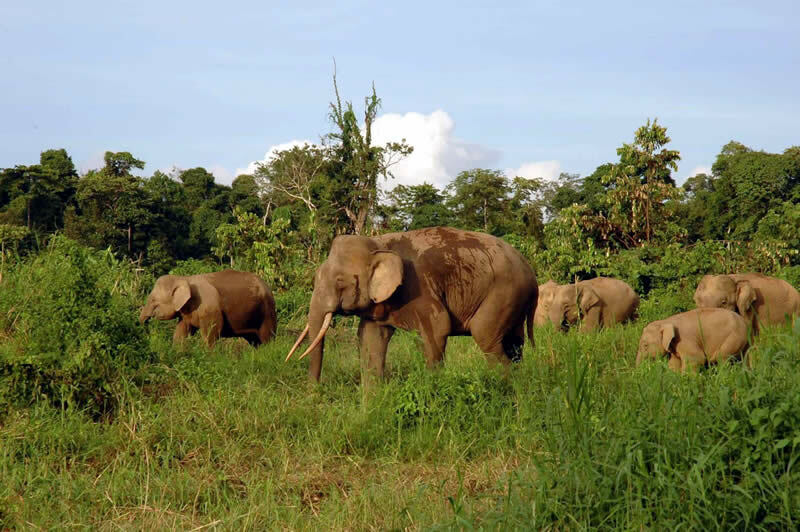 Conservationists want to save the land because it protects a wealth of biodiversity, with more than the average number of orang-utans and other wildlife such as Bornean Elephant and Proboscis Monkey. 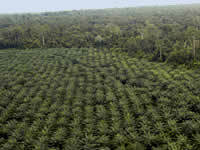 However, this fertile land makes it the best place to grow oil palm too which means that land is expensive. 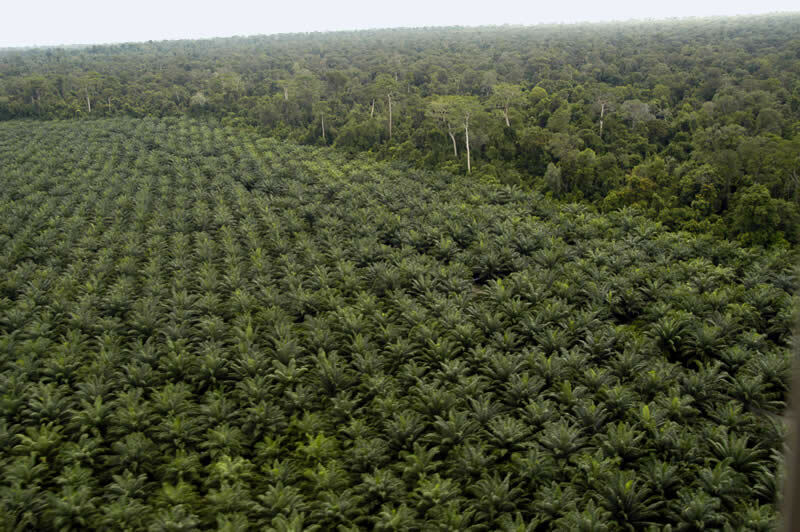 LEAP believes it is vitally important not to polarise the palm oil debate. The industry is generally viewed as the 'bad guy' but its importance to the Malaysian and Indonesian economies must not be underestimated since a large proportion of income is generated through palm oil exports. Plantation workers are carrying out their job in an industry which is essentially driven by consumers (1 in 10 supermarket products contain palm oil). WLT is keen not to criticise the industry out of hand since this could significantly hinder conservation progress, and negative media reports could well discourage plantation owners from entering into round table discussions or being sympathetic to conservation. LEAP takes the stand that it is better to pave the way for discussions with the palm oil industry, as there is the potential for oil palm plantations to become financers of conservation. WLT partners HUTAN, believe that compromises would be appropriate. 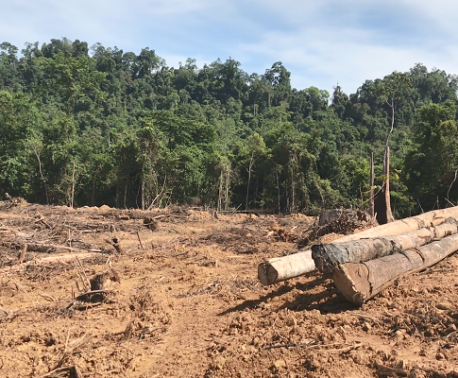 For instance, they suggest that unproductive crop areas might be left as forest corridors for wildlife, keeping them connected and thereby allowing wildlife to have larger habitats and to safely avoid plantations. It is also encouraging that the Sabah Forestry Department (SFD) and Sabah Wildlife Department (SWD) are looking into and finding alternatives to using the forest for oil palm. The SFD are hoping to make sustainable use of the forest and in 2005 they produced the first FSC certified forestry area in the tropics. The SWD aim is to reduce human-animal conflict by translocating individual orang-utans away from conflict areas. They also fund an orang-utan rehabilitation centre and believe it is possible to rehabilitate 95% of individuals. Tourists visiting the centre also generates valuable income. So far, with funds raised by WLT, the Kretam-Kulamba corridor has been secured, and WLT are now in the process of funding the purchase of 222 acres in Lower Kinabatangan. 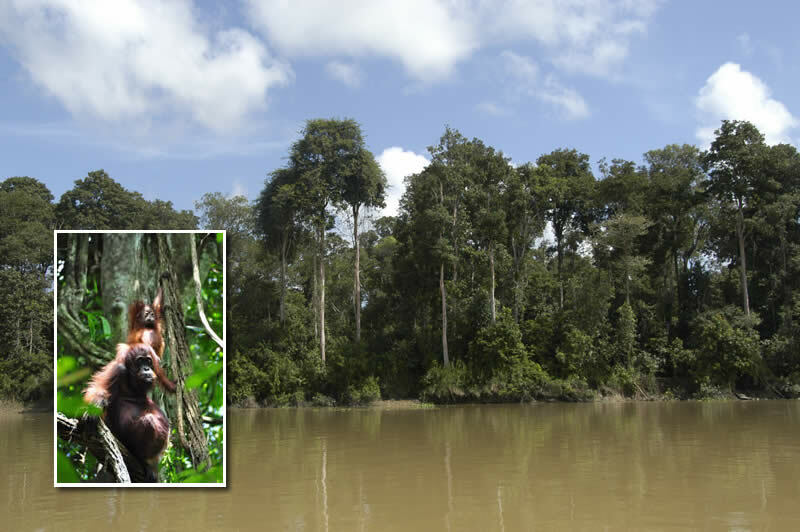 We urgently need your help so that we can fund other strategic parcels of land in Borneo. 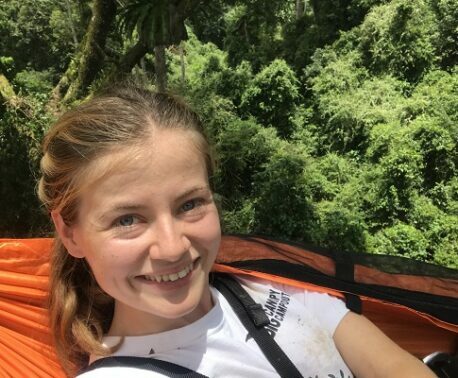 To give you an idea of what wildlife your donation to WLT's Orang-utan Appeal will protect, Mary describes what she saw on her trip: "We had been on the river for less than 10 minutes when we saw a herd of Pygmy Elephants on the banks. They were enormous – nothing pygmy about these animals!" 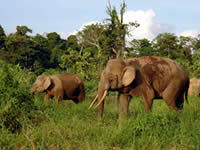 "The forests of the Lower Kinabatangan support over 200 elephants. When you donate to the World Land Trust's Appeal you are helping protect so many amazing species. We saw hornbills, macaques, the bizarre Proboscis Monkey, la ngurs, monitor lizards, snakes and of course, the orang-utan living wild, free and beautiful. That wasn't even the half of it, so many more animals and plants rely on this unique jungle for their survival." To help the World Land Trust save more Bornean forests and the wildlife these habitats protect, please support the Borneo Orang-utan Appeal.